Spaces designed for entertainment should be a direct representation of the personalities that use them. 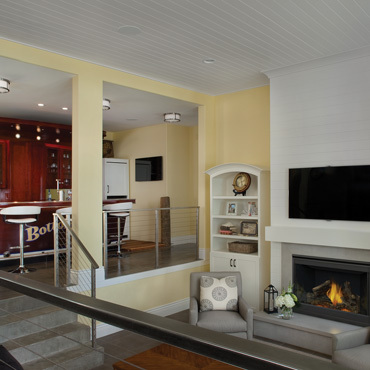 If you’re into fishing or boating, why not have a wet bar that reflects the stern or a boat? A bistro setup, complete with a crushed velvet booth, is perfect for the wine connoisseur. 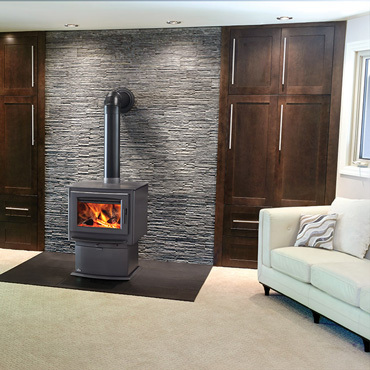 This space is all about expressing what you’re about! 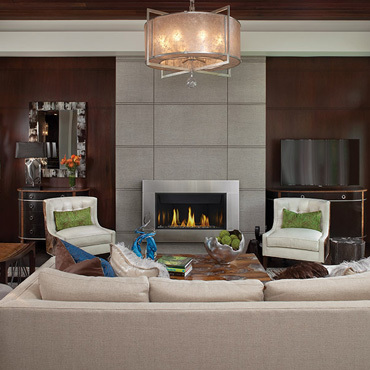 There is a multitude of activity in these rooms, whether it’s games, television, a bar or fire. They need to be actively connected to integrate movement, while also providing a space to congregate. Keep hobbies and lifestyles in mind. 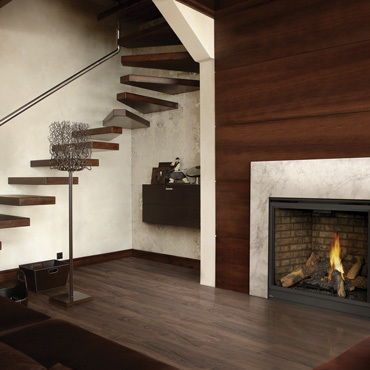 Fireplace adds character and warmth to uniquely shaped spaces. TV over the fireplace at proper viewing height. It’s a space used for many different things so focus attention on amenities. Consider the audience for design and function. 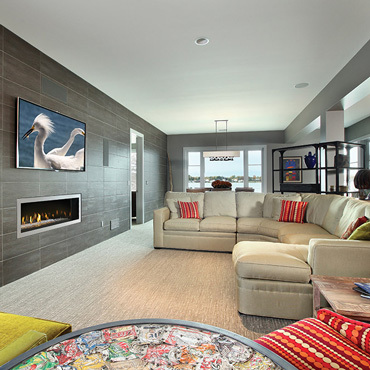 Multiuse spaces are great for entertainment, fire, TV, wine, games and reflection. 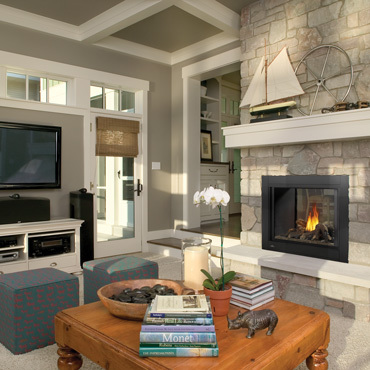 Fireplace can add a secondary focal point to the room.